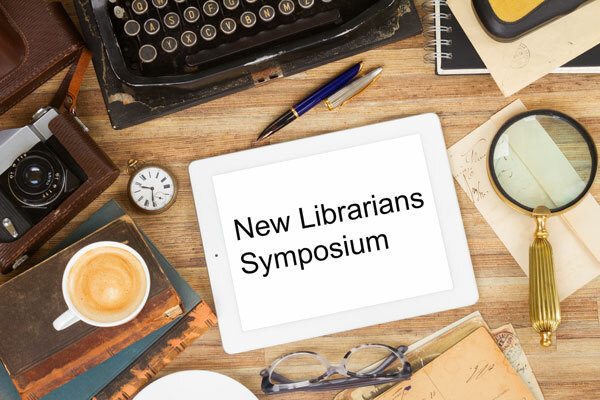 The New Librarians Symposium (NLS) happened on Friday, June 24th at Ryerson University. In this special issue of Open Shelf, we (the event’s co-organizers) will give an overview of the event, share some insights, and reflect on ways to move forward. 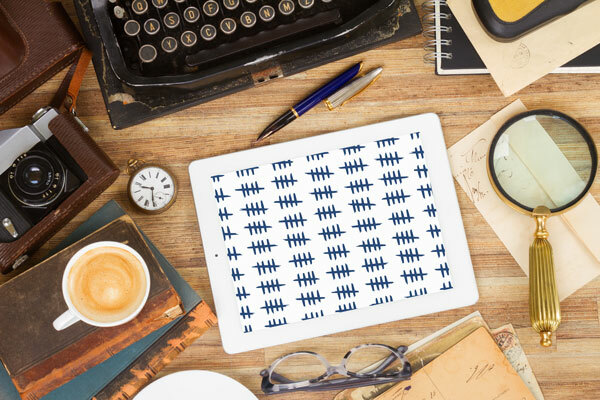 In NLS by the Numbers, we give readers a breakdown of the event, paying particular attention to where attendees came from, sectors represented, impressions of the event, and popular topics for discussion. Next up we have What’s the Deal with NLS Anyway? This piece sets the stage, giving readers an idea of how NLS came to fruition and providing an overview of our guiding principles and rationale for our programming choices. “Honest and Relatable in a Sincere Way”: Reflections from NLS Attendees is where we start to get into some interesting territory. We asked three attendees to share their thoughts and perspectives on the programming, environment, and the general NLS experience. Flipping the script a little, we interrogate our own perceptions in NLS Revealed: Our Top Five Surprises. Here we reflect on the things that surprised us both as organizers and as new librarians. We thought it would be interesting to compare those reflections with the perspectives of more established LIS professionals. In Notes From the Field: Examining Issues in the Profession, folks from all stages of their career weigh in on what they see as issues in the profession and the conversations they’re sick of having. In “Nobody Dies”: Some Advice for New Professionals, we get established mid- and later-career librarians to provide one piece of advice to their early career selves. Finally, we have Moving Forward: A Reflection on Lessons Learned closing out the issue. Here we consider our roles as organizers and facilitators, noting our successes and failures within the context of how we can improve the event going forward. Juliene McLaughlin is a User Experience Librarian at the University of Guelph. She engages with library users in a variety of different ways with the goal of bridging the gap between library staff and library users and enriching the overall user experience. Juliene can be reached at mclaug01[at]uoguelph.ca.